Good News for all Symbian Device users, Here is Angry Birds Space for Nokia S60V5 Devices. Many of you've been wondering, How can Angry Birds Space come for S60V5 devices without any Official Symbian release. So for your information this is just an Alternative to Angry Birds Space. Since the Game is an Alternative, Not an Original Symbian release, there will be some difference between this one and original game. The Original Version of Angry Birds Space is Only for iOS, Android, PC and Mac. 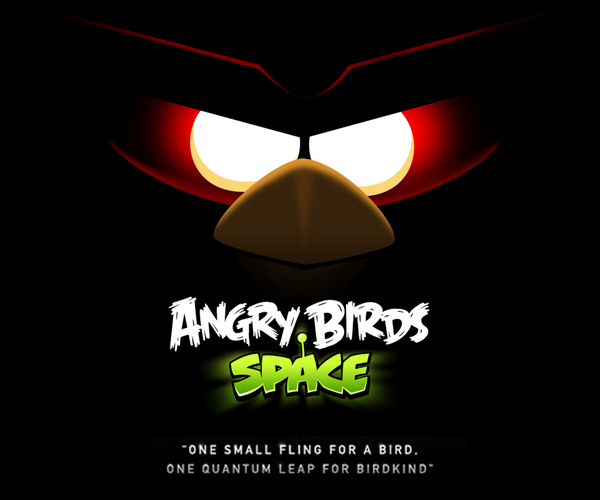 This Alternative version is very much similar to the original Angry Birds Space. So if you are a Angry Birds Fan then you'll sure gonna enjoy playing it. All Symbian S60V5 and Symbian^3 Devices are Supported. This Game also works on Symbian Belle, Symbian Anna devices. This Game will also work on other devices with Java. Download Java version of this game from below download link. The link is hosted on mediafire and if the link does not work then Try using Mirror link. Below are some previously written Articles on this Blog related to Angry Birds Space. The Below links contains Official version of Angry Birds Space, Full version. Please Share this page with your friends, Please leave a comment below and share it on Social networks using the widget on the left.